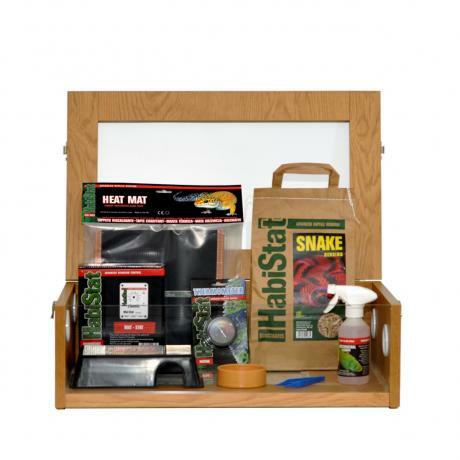 What's inside the HabiStat Hatchling Snake Starter Kit? Dial thermometers are limited to measuring the ambient temperature only. 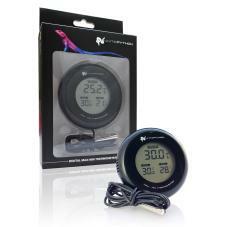 For greater accuracy, we'd advise purchasing a good quality digital thermometer. This can be used to measure the temperature all over the enclosure. 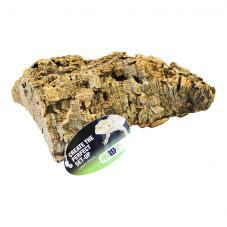 Finally, a small piece of cork bark gives snakes something to rub against when they're shedding their skin. 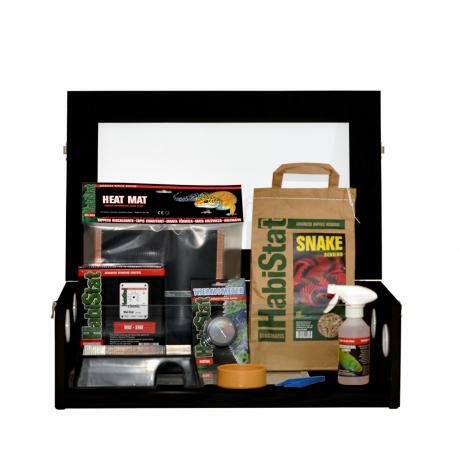 This starter kit is suitable for housing young boas and pythons, but due to their growth rate you may need to upgrade to a larger terrarium sooner.